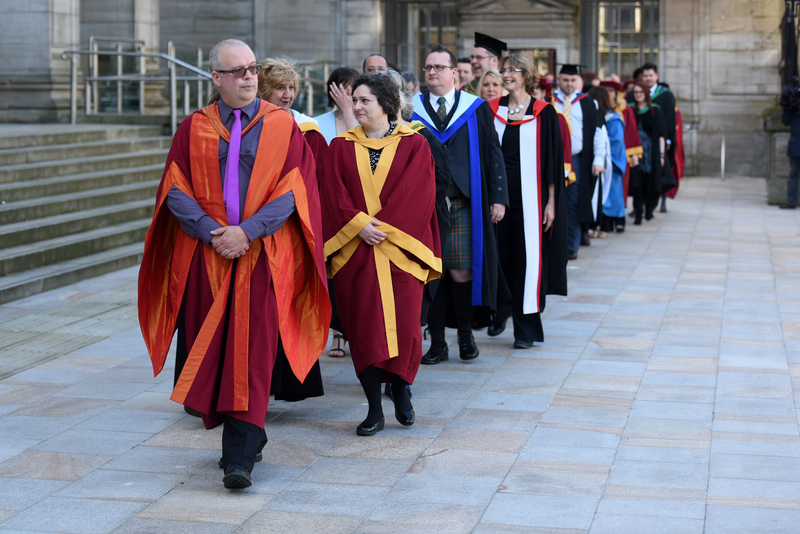 More than 700 people will attend the ceremonies on Thursday, July 5, including three honorary graduates who Abertay principal and vice chancellor Professor Nigel Seaton said had been chosen in recognition of outstanding achievements in their fields. 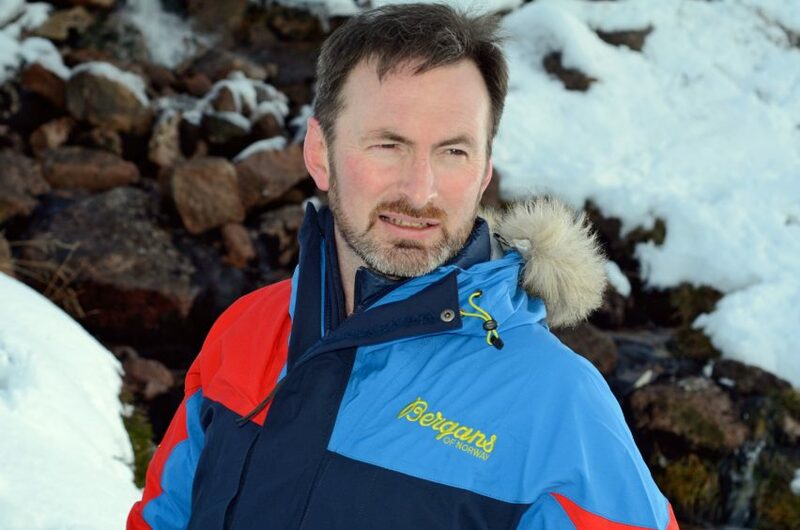 The leader of the first wholly Scottish expedition to the North and South Poles, Craig Mathieson, will be joined by former president of the Institution of Civil Engineers Dr Jean Venables and professor of Mycology Lynne Boddy of Cardiff University. Mr Mathieson, who pulled his own sledge 730 miles across the Antarctic tundra and has worked with the V&A museum in Dundee, is also Explorer in Residence with the Royal Scottish Geographical Society. 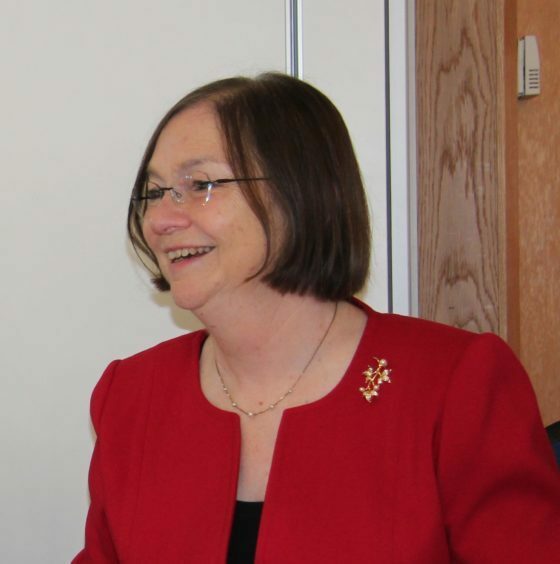 Dr Jean Venables is a leading expert in flood risk and water level management and was the first woman to be president of the Institution of Chemical Engineers. Dr Venables has been awarded the MBE for services to civil engineering, the OBE for services to flood defence and the CBE for services to the civil engineering profession. 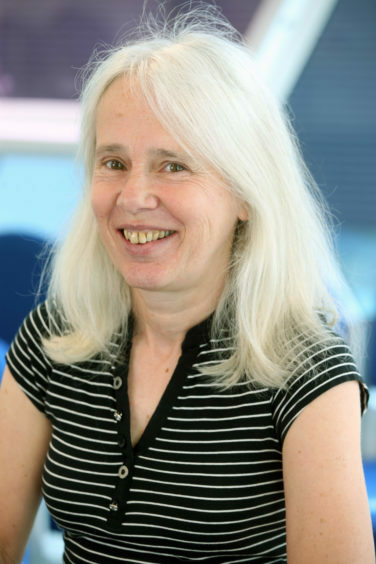 Lynne Boddy is a Professor of Mycology and leads teaching and research into fungal ecology who has written and edited seven books, scientific papers, and is chief editor of the journal Fungal Ecology.